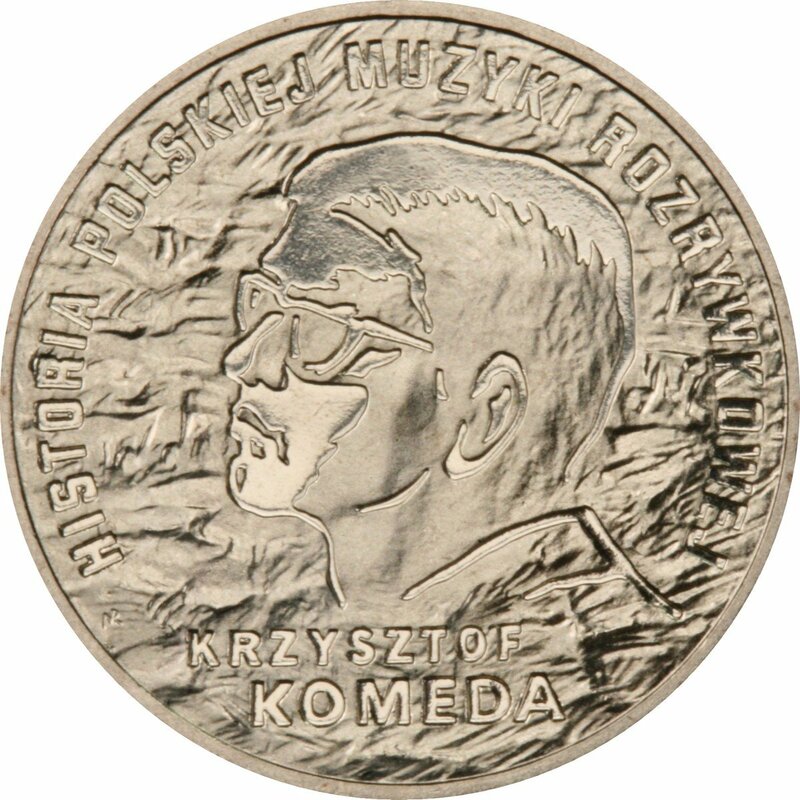 A Polish coin depicting prized jazz musician Krzystof Komeda has been chosen as the most beautiful coin in the world. It was awarded the 2011 “International Prize Vicenza Numismatica,” by the jury at the seventh edition of the famed competition in Italy. According to the official website, the prize is assigned to the most beautiful minted coin based on an assessment by the jury of its aesthetics and the message it conveys. 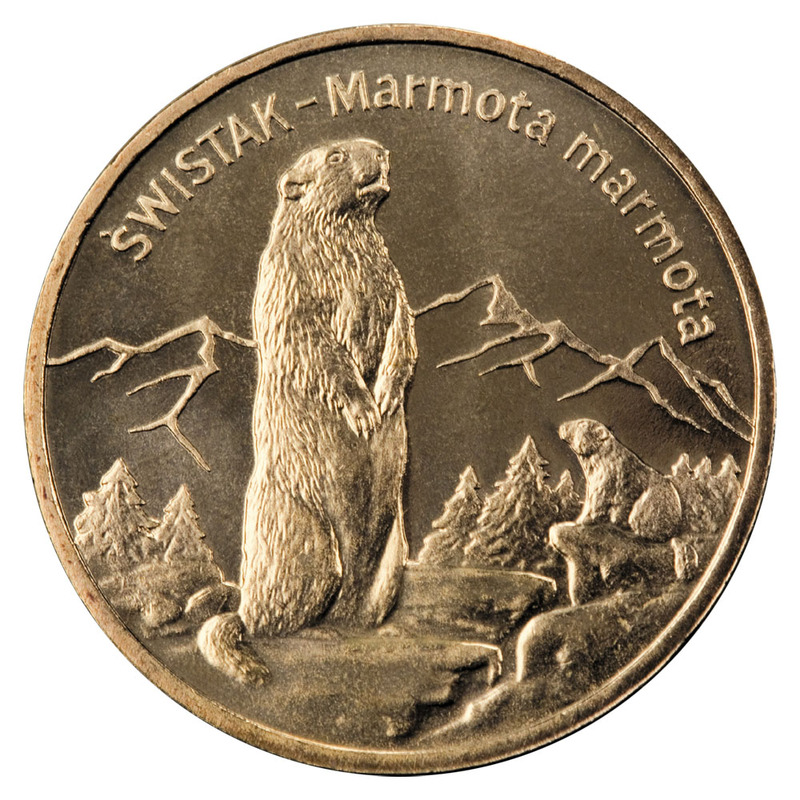 Designed by Roussanka Nowakowska, the coin was produced by the Mint of Poland on behalf of the National Bank of Poland. 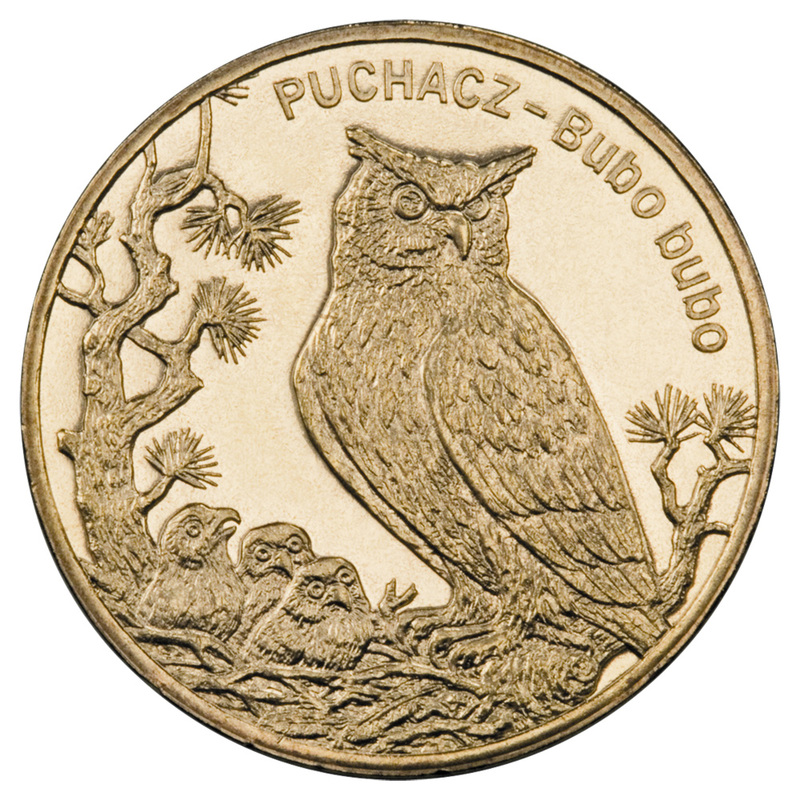 The coin, which is part of the “History of Popular Polish Music” series, was singled out for its “romantic depiction of the pianist,” according to a statement on the Mint of Poland's website. The winners will be officially announced and presented with their awards on October 31 during the Vicenza Numismatica fair in Vicenza, where the featured coins will also be on display. The two other prizes at the festival include the coin with the best architectonic representation, and the artist with the most distinguished career in drawing coins, medals and sketches. Sorry I will have to disagree with that assesment. Same here. Wonder how can someone vote for THIS coin! This coin can be world's most beautiful only if the other coins in the competition are current Indian coins.. I find the whole concept of "most beautiful coin" unworkable and unnecessary. Nobody is comparing paintings or statues in order to find the "most beautiful" one. Like the miss World contests, it is just a tale told by an idiot, full of sound and fury, signifying nothing". Dutch poet Willem Kloos once defined art as "the most individual expression of the most individual emotion". I like that definition. How can you add up individual emotions and come up with an agreed collective emotion? If voting is the answer, the implicit assumption is that those with a different taste than that of the masses do not count. If a jury is the answer, the implicit assumption is that the jury can represent all different tastes. 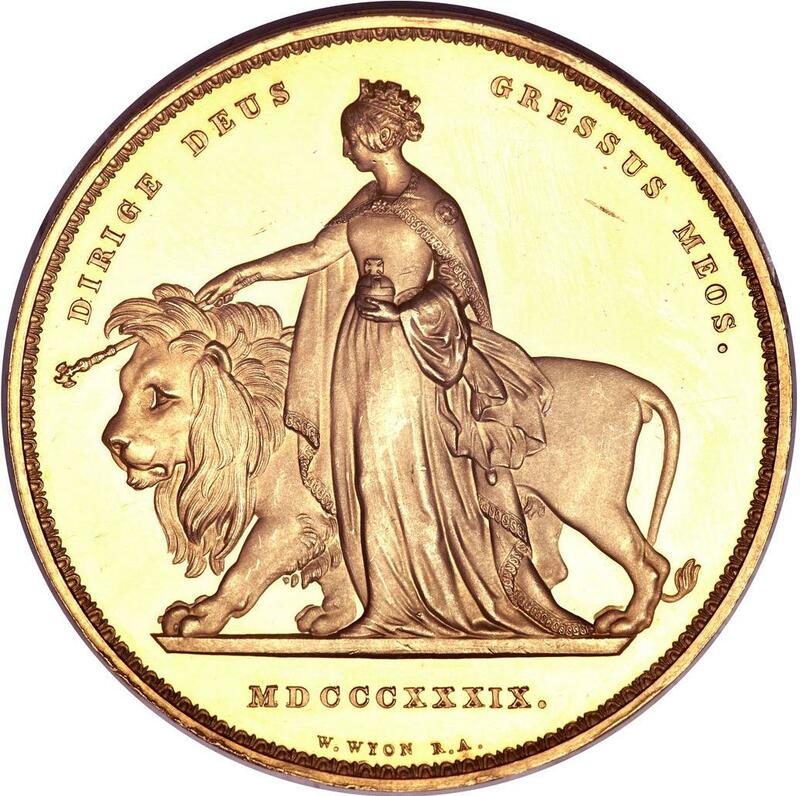 I'm sure how Jury must be influenced by Political pressure to select & recommend this coin with a tag : "Worlds most beautiful coin" a shameful act. I like this one! It's awesome! It is borderline jewellery, a bullion coin from Mongolia but I like the detail on the coin. I like it too. Most beautiful in the world? Maybe not. My tastes run differently. I would be hard pressed to come up with one that I thought was the most beautiful. It's gotta take more to be the most beautiful coin in the world! 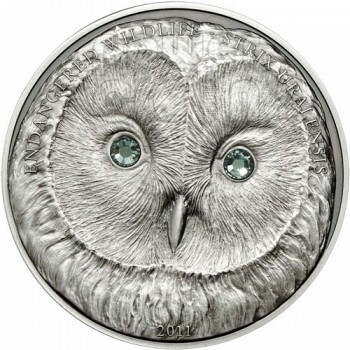 The Ural owl is one of the few coins that caught my eye. Everyone's got a bunch of coins that they feel is appealing to them, it's all in the eye of the beholder. What kind of coins do you all consider beautiful? The both coin posted by you is really in beautiful and specially the first one with the owl image. The decisions will always be subjective but to my mind for splendour, audacity and beauty (and for that matter the inscription) the zodiac coins of Janhangir are in front.